The Panasonic 4K GH4 with YAGH video interface. Picture: Panasonic. 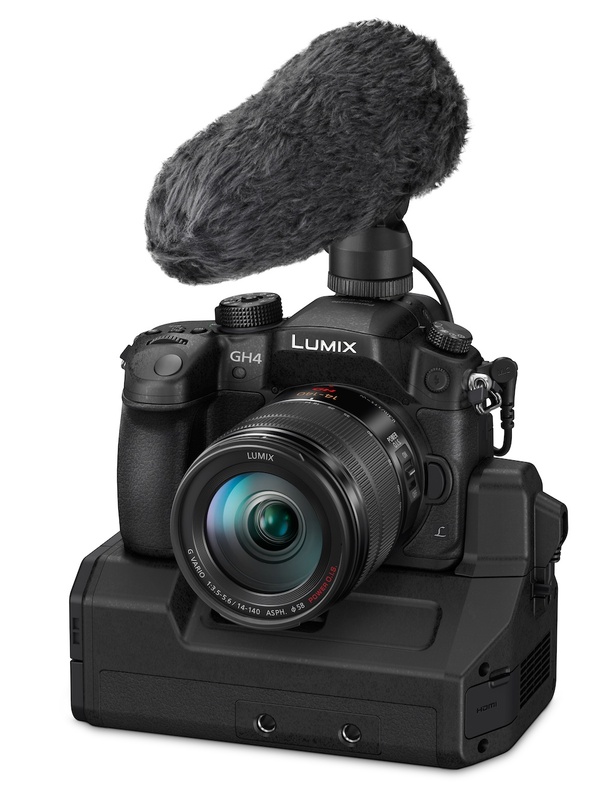 US and UK film makers can now pre-order Panasonic’s 4K-capable GH4, mirrorless system camera. Retailers are now accepting orders for the GH4, with US deliveries expected in late April. 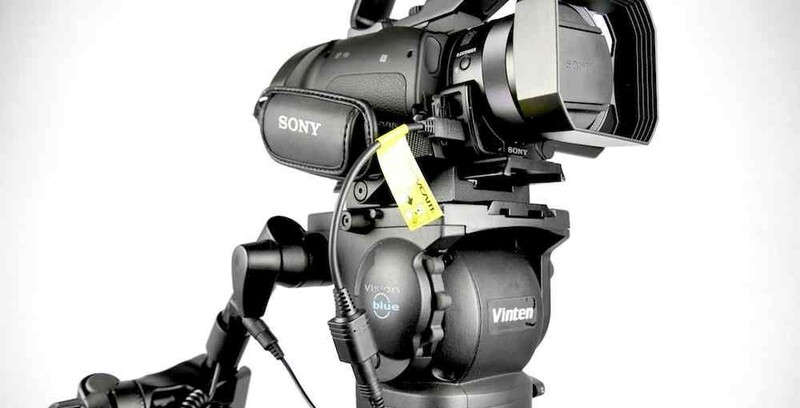 So far, the camera is being sold in a body-only configuration, or with the DMW-YAGH video interface adapter. 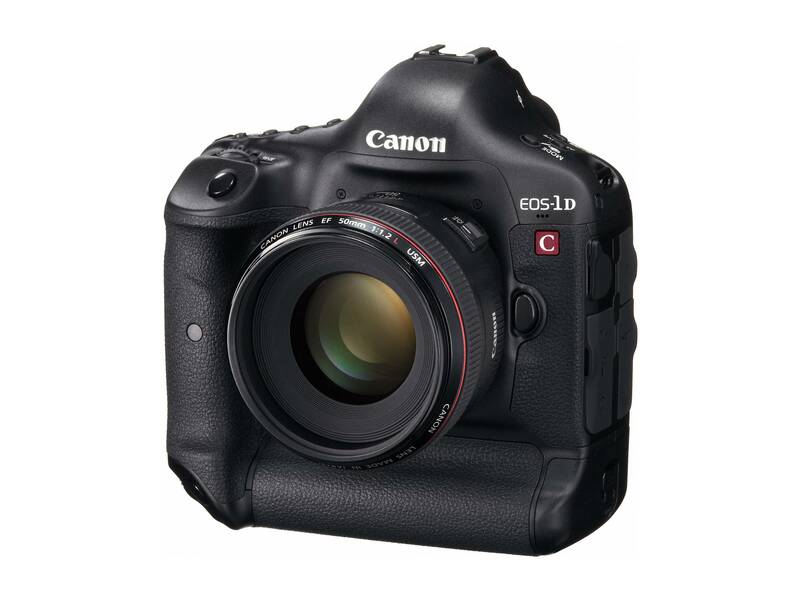 Retailers, including B&H, are listing the GH4 for $1698 body only, or $3298 with the DMW-YAGH. 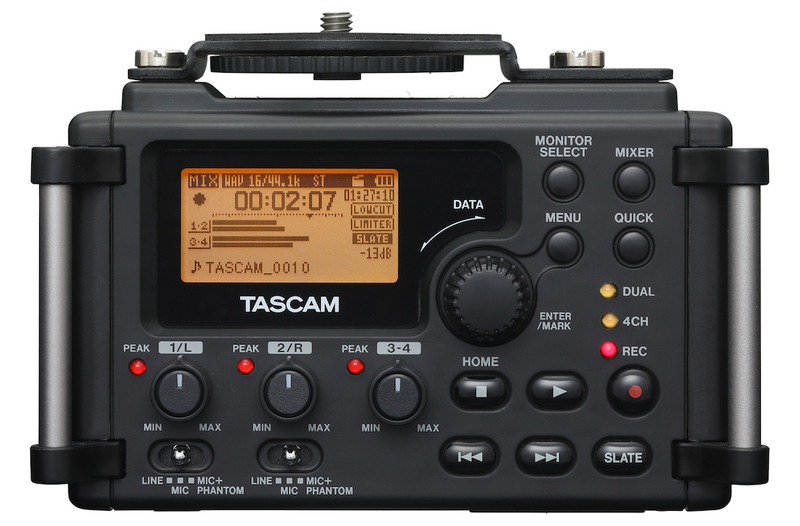 The DMW-YAGH adapter, which includes XLR audio inputs and HD-SDI outputs, as well as timecode and 12v power connectors, is offered on its own for $1999.99 – more than the camera body itself. In the UK, the GH4 will go on sale for £1299, including VAT; this compares favourably with early US pricing. The camera and adapter bundle is £2,499.99, with Panasonic offering a camera and lens bundle too, based around the 14-140 variable aperture HD lens, for £1799. Panasonic has not yet announced bundles of the GH4 with the faster, constant aperture 12-35mm f2.8 lens, which is available as a kit option on the GH3. However, retailers are likely to put together their own camera and lens bundles. Currently, UK online retailer WEX is discounting the earlier GH3 to £799 body only. 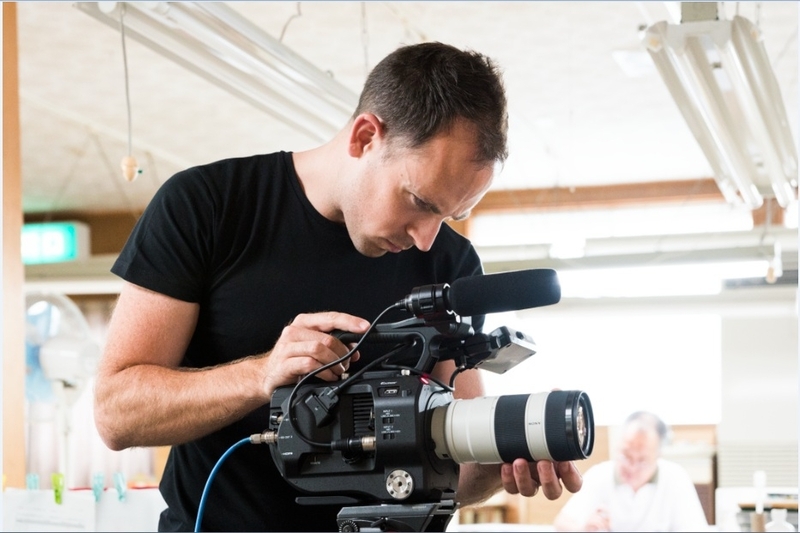 The GH4 is part of a new line-up of 4K-capable cameras from Panasonic, which also includes a new Varicam model, based around a Super35mm sensor.